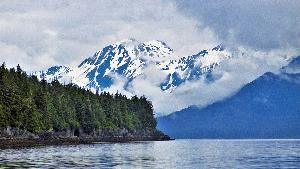 Prize: Alaskan expedition via ship for 2, touring the area’s landscapes. Activities include kayaking, hiking to the Chilkat Tlingit village of Klukwan, exploring the city of Haines, and viewing icebergs and glaciers in Tracy ($11,980). Statistics: This contest was opened by 138 and entered by 21 ContestChest.com members. 15% of those who opened the contest, entered it.